Who the Heck is This GearheadGrrrl? 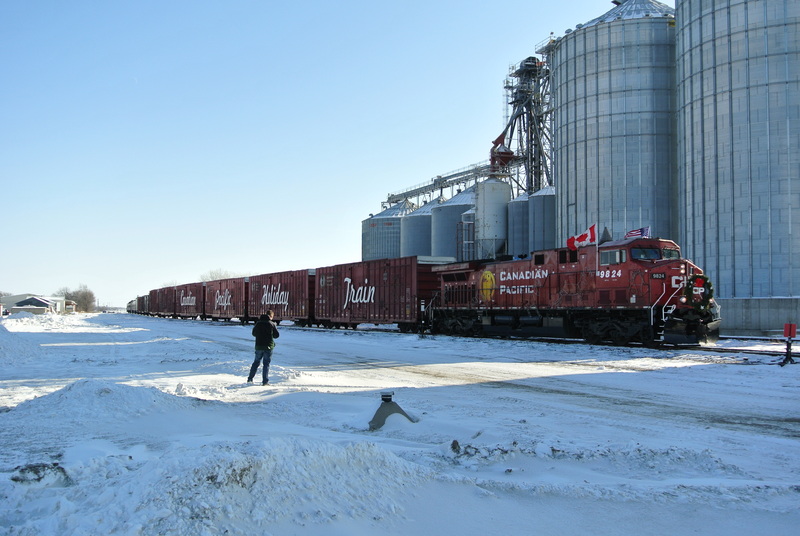 For years now I’ve heard rumors that this years Canadian Pacific Holiday Train would be the last. Those rumors became even louder after a corporate coup staged by an investor group with a less than long term perspective who promptly installed the man who chased Canadian National customers away in droves as CEO. But Canadian Pacific has a heritage measured in centuries, and they’re the kind of railroad that sends a locomotive to a child railfan’s funeral, and where employees still tend the trackside grave of a worker who passed when the tracks were laid a century and a half ago. An institution with that sort of inertia becomes more than a corporation, and slowly overwhelms even the most determined Wall Street raider. And so it is that the Holiday Train is back, bigger and better than ever! Not only was the Holiday Train not supposed to happen again, but the tracks it’s running on tonight across Minnesota and South Dakota were supposed to have been sold off, but looks like that “deal’ that never was is dead… CP will have to wait a while to get back what it (over? 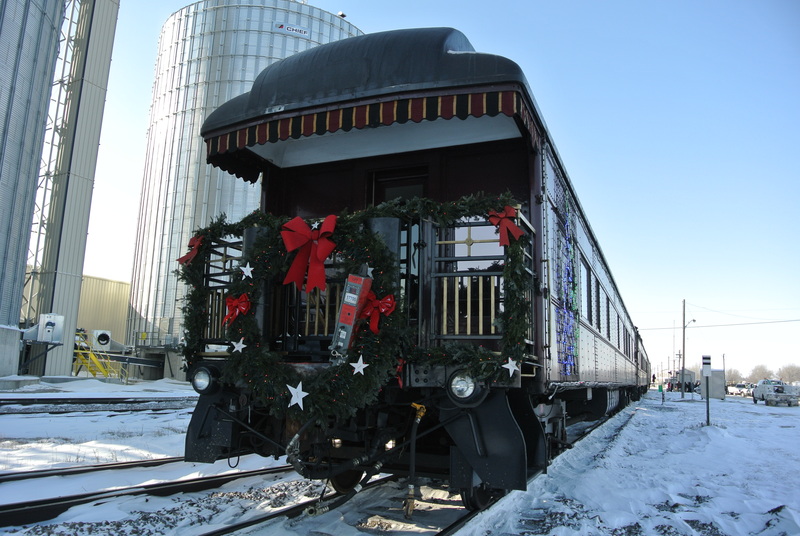 )paid for the DM&E, and thus the Holiday Train is back on the DM&E after last years absence. And if you’ll look down the Holiday Train website, you’ll see a hint that it’ll be again, as they’re offering a ride on next years train to prize winners. That’s great, hope it continues.